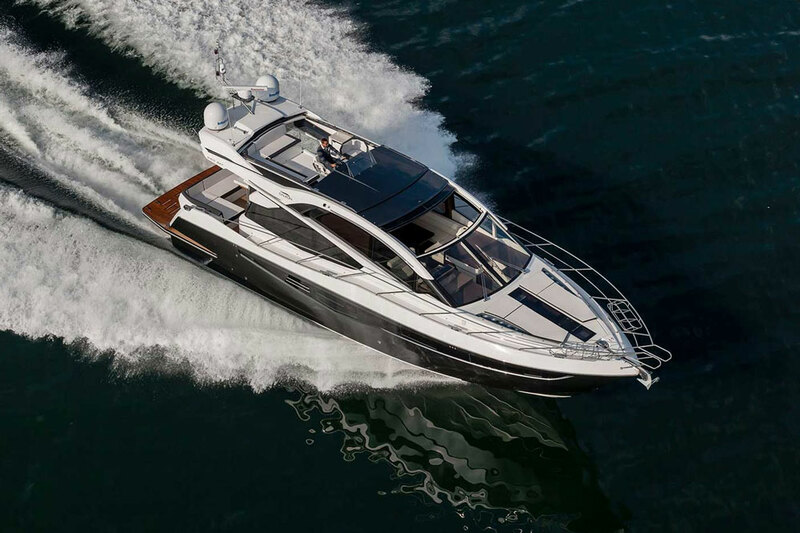 The Osprey 26 Long Cabin boasts commanding performance and optimum handling that don’t compromise style or comfort. The foam core construction minimizes weight and increases strength and ,rigidity. Two interior layouts are available. 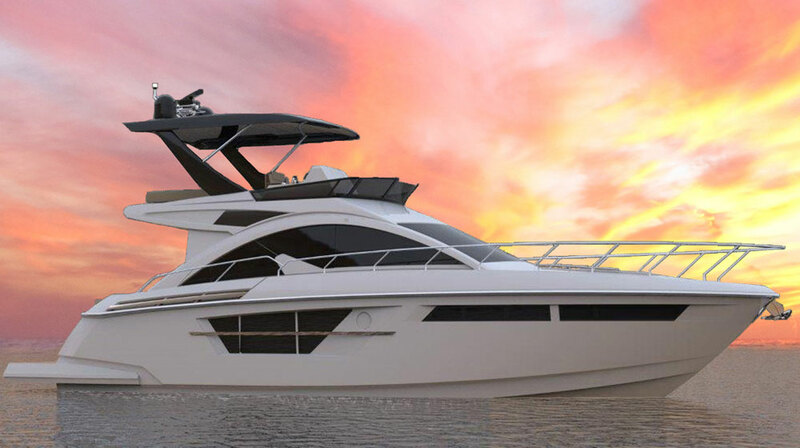 The insulated extended cabin offers a luxurious cruiser interior combined with a world class fishing platform. The 56 sq ft self-bailing aft deck affords ample fishing room & deck space for a table & chairs to enjoy your day at anchor or underway. 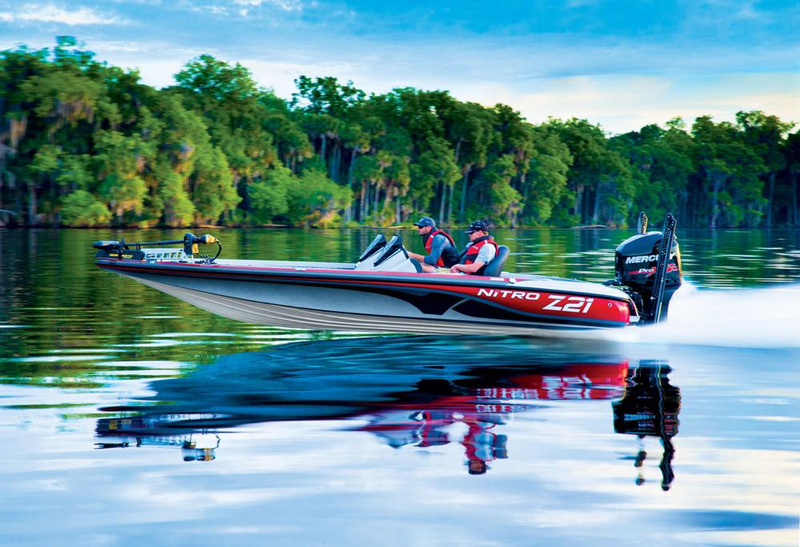 The full height waterproof door for level entry to the cabin shows the comprehensive design presented in this Fishing Cruiser. The ride and handling of this vessel is unmatched in its class. 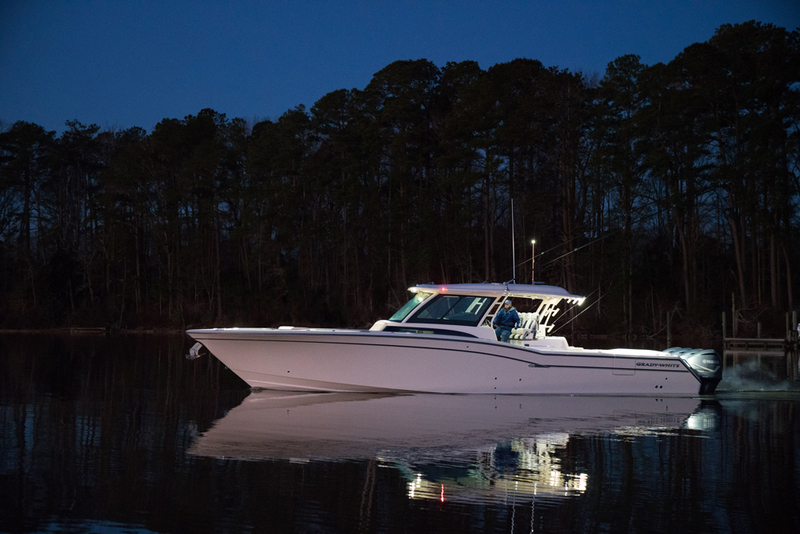 The 26 Long Cabin Osprey Pilothouse delivers Offshore Dependability with a cruising speed of 30+ MPH. The list of Standard Features is extensive and there is lots of room to customize your needs. 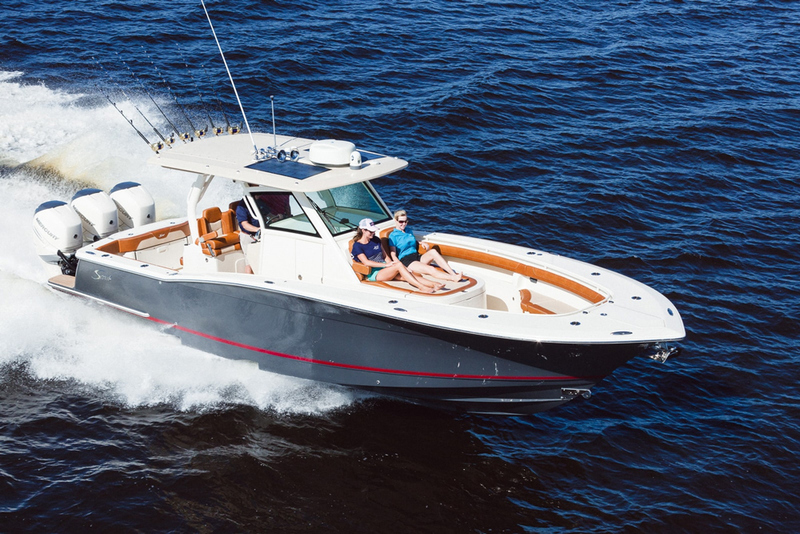 • Cabin Size 9’ x 6’6"
We are the exclusive dealership for Osprey Pilothouse Boats in Canada!